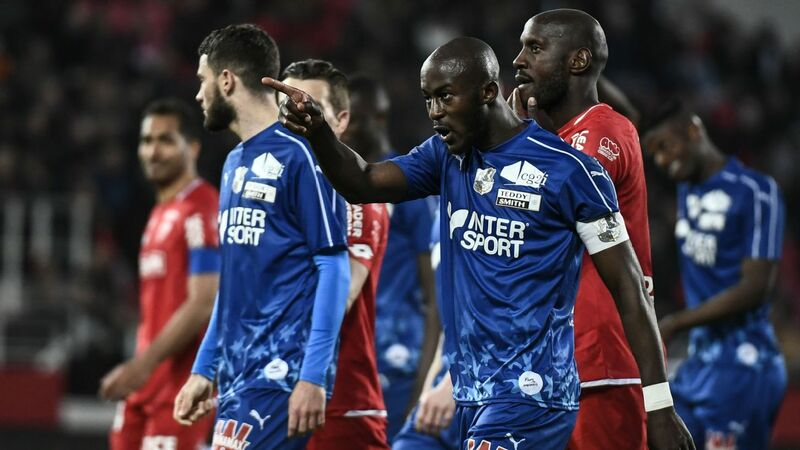 Lyon conceded two own goals in an embarrassing 3-1 home defeat against lowly Dijon in Ligue 1 as their hopes of finishing second were dealt a big blow on Saturday. Paris Saint-Germain returned to action for the first time since their traumatic Champions League exit to crush Dijon 4-0 and extend their huge Ligue 1 advantage to 17 points on Tuesday. PSG made four changes to the starting lineup that lost 3-1 at home to Manchester United last Wednesday although Presnel Kimpembe, who conceded a last-gasp penalty via a disputed VAR decision, was retained.